It’s only a small snippet of code, but it’s the difference between knowing whether your marketing is working or failing miserably. I’m talking about analytics software, which packs a powerful punch in terms of helping you to understand your website, social media profiles and customers and letting you know whether you’re succeeding in getting attention for your brand and making your business better known. There are dozens of analytics tools around, but one of the best known is Google Analytics. 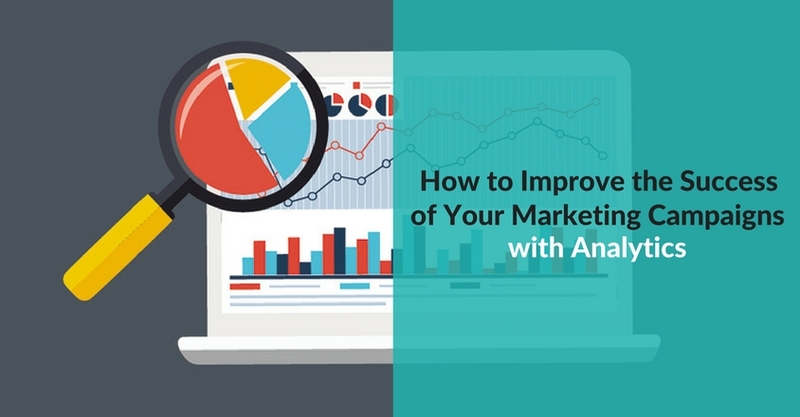 So what can you learn with Google Analytics, and how will this affect your marketing? who’s visiting your site and what country, state (and sometimes city) they come from. key demographics such as gender and age (you will have to enable this). 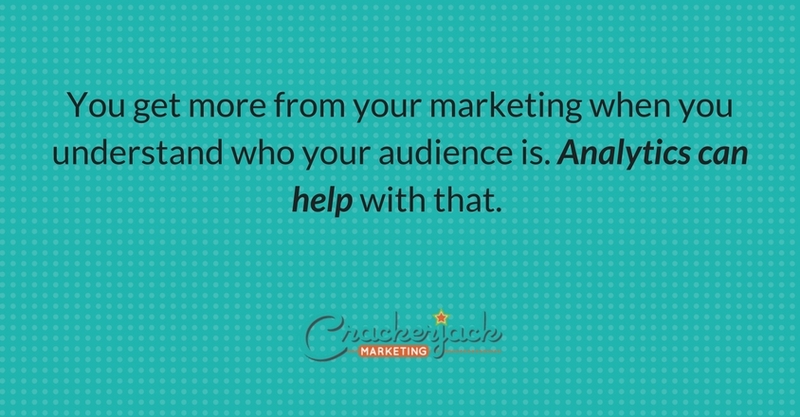 This information will help you see whether you are attracting the right audience. Google Analytics has a “traffic sources” report which is another good way to track marketing effectiveness. For best results, take a snapshot of the key metrics for your site at the start of a marketing campaign, so you can see how different initiatives affect visitor numbers. You can even figure out what people are looking for on your site so that if you’re not providing it you can improve your content. which sites are sharing your content. It’s a good way to find out whether your customers are using social sites where you don’t have a presence. And when you use other tools to dig deeper you may find new advocates for your business that you can work with in different ways. Google Analytics lets you see which content titles and URLs attract the most visitors, as well as popular entrance and exit pages. That lets you know whether you need to amp up your headlines. Visitor flow shows you where you are losing people after they get to your site and that may suggest new content areas. You can also check for other issues that affect the effectiveness of your site, such as slow page load times which can drive visitors away. If you’re marketing your business, you probably have a few goals in mind. 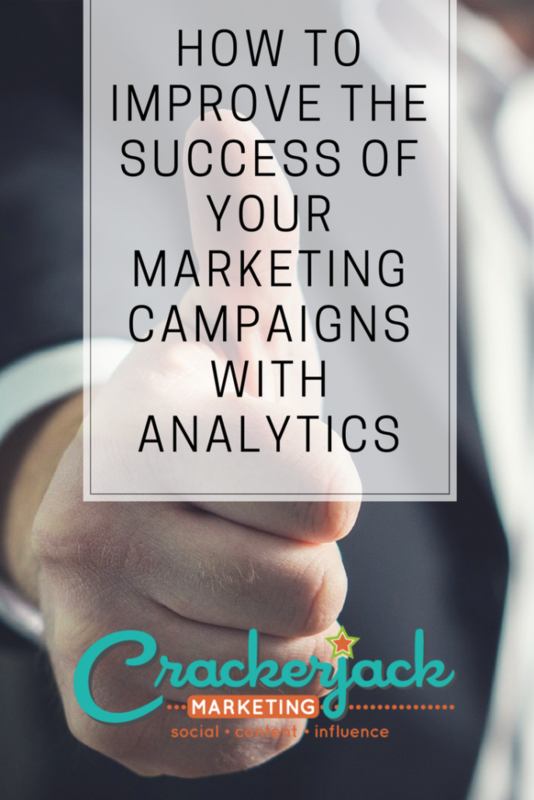 You can set up goals and campaigns in Google Analytics, so you can see how many people are visiting your store and making a purchase, downloading a free resource or signing up for your email list. This will give you a handle on marketing conversions and see how marketing is helping your bottom line. These are just a few of the ways in which you can use Google Analytics to improve your marketing. Look out for more tips in a future post.